There are many ways to loose weight but the most sustainable and effective is surely bringing changes in your lifestyle. A healthy lifestyle is all about sufficient sleep and right eating habits. When we set our health and fitness goals, the most difficult part is choosing what’s right to eat !? 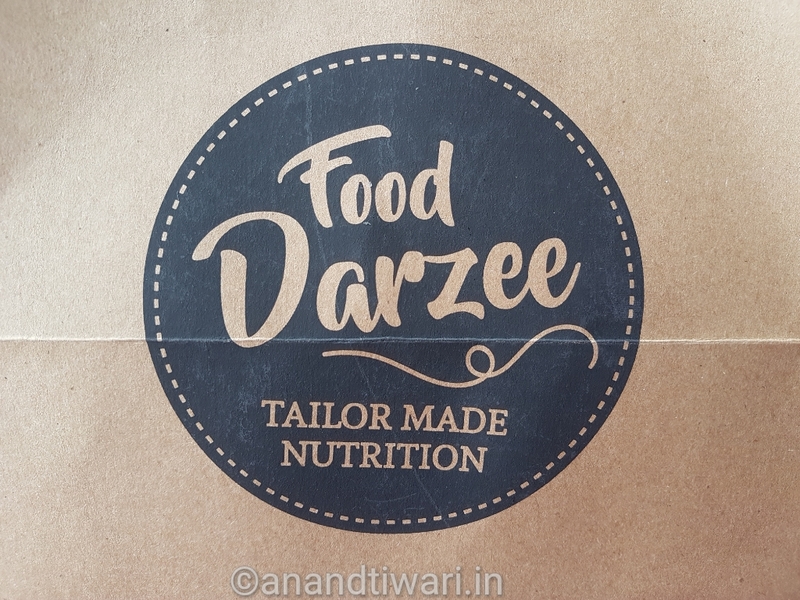 Here is where a company called Food Darzee comes to rescue…. 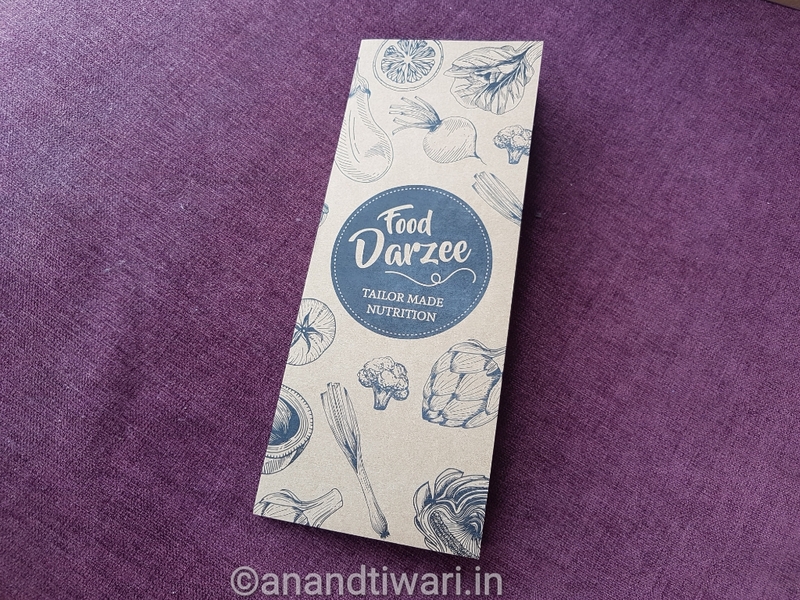 Food Darzee offers nutritious food tailored to your exact needs, delivered at your doorstep. It claims that a person can loose upto 10% of body weight in just 30 days ! The plan comprises of a ketogenic nutrition plan, ketogenic food and a keto-friendly physical training regime. The ketogenic diet is high on fat, moderate on proteins and extremely low on carbs. 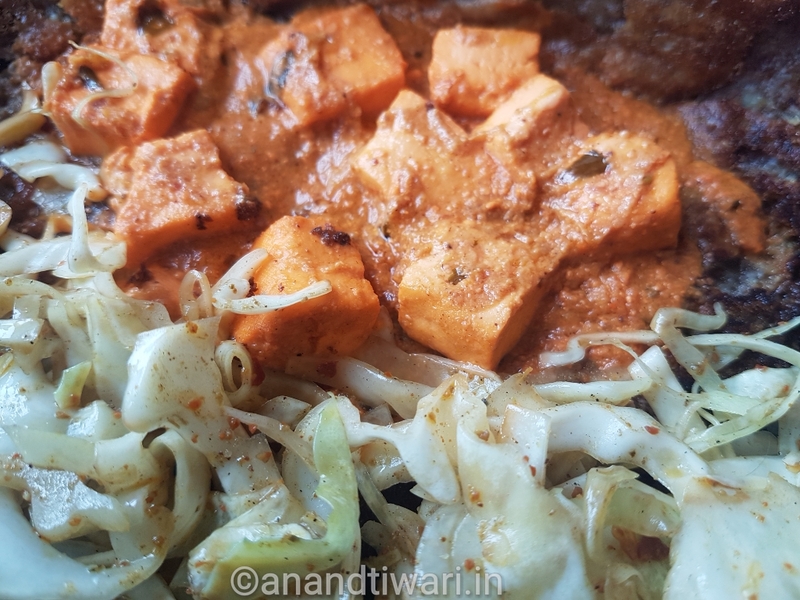 Paneer, cheese, meats, oil, butter, ghee become staples in your meals. Foods rich in carbohydrates or sugar become your worst enemies. The science behind this diet is simple. Normally, your body uses carbohydrate as its primary source of energy. By depriving the body with all forms carbohydrates, The body is left with two options for energy: fats or proteins. The keto diet provides the body with more than adequate amount of essential fats and this readily available fat tricks the body into burning fat as its primary source of energy. The total calorie count is kept low so the body burns the fat reserves present in the body itself for energy. Hence the body becomes a fat melting machine. 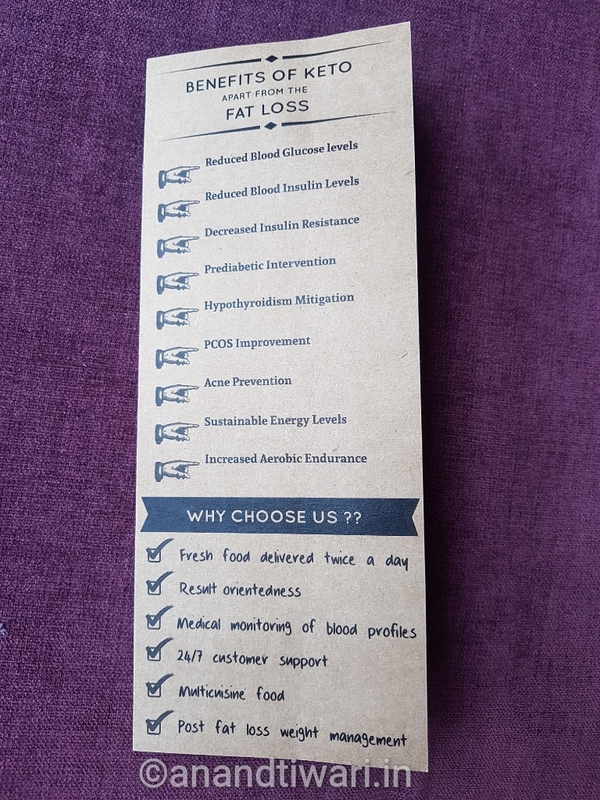 Food Darzee claims that the body takes 3-5 days to enter ketosis and it takes around 3 weeks to a month to become completely fat adapted. Fat adapted is a state where every cell the body is burning fat for energy. The diet consists of 70-75% fat and 20-25% protein. There are certain instructions that need to be followed during the diet. 1) Drink at least of three litres (ten glasses) of water. This prevents constipation during the diet. 2) Have a pinch of salt in one glass of water twice a day. This prevents tiredness, weakness, headache, bloating and acidity. 3) Resistance physical workout is advisable. 4) Do not skip meals, have 3 or 4 meals a day. 5) Only green coloured vegetables along with mushrooms, tomatoes, cabbage and cauliflower is advisable. 6) Do not cheat and have food rich in carbohydrates. • Grains – wheat, corn, rice, cereal, bread etc. • Sugar – honey, , maple syrup, jaggery, anything sweet. • Fruit – bananas, mangoes, oranges,chickoos i.e. all sugary fruits etc. • Tubers – potato, yams etc. 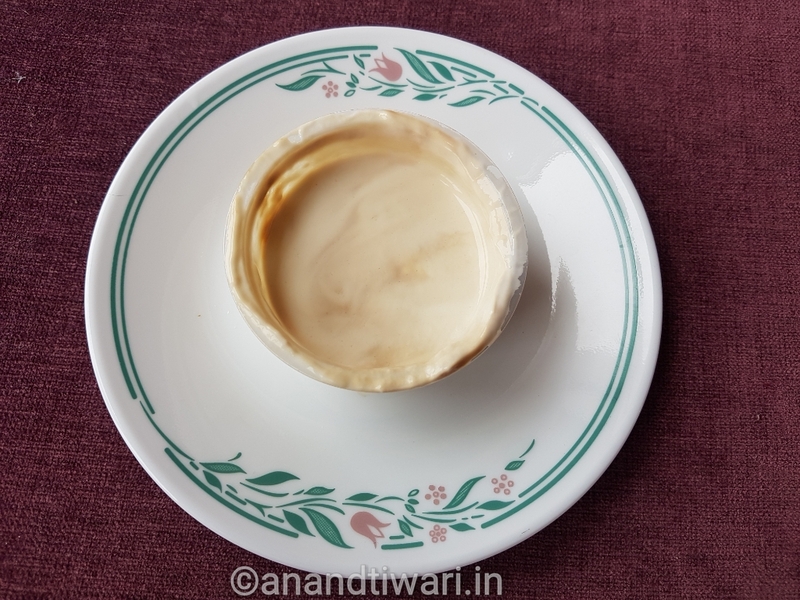 • Dairy – milk, curd etc. 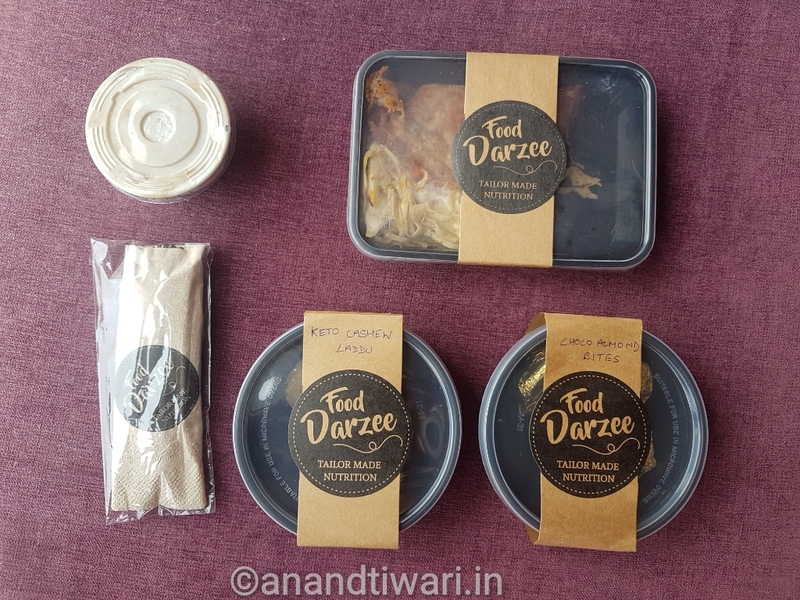 Food Darzee sent their ketogenic diet for me to try ! Almond flour and cheese pancakes stuffed with paneer makhni. 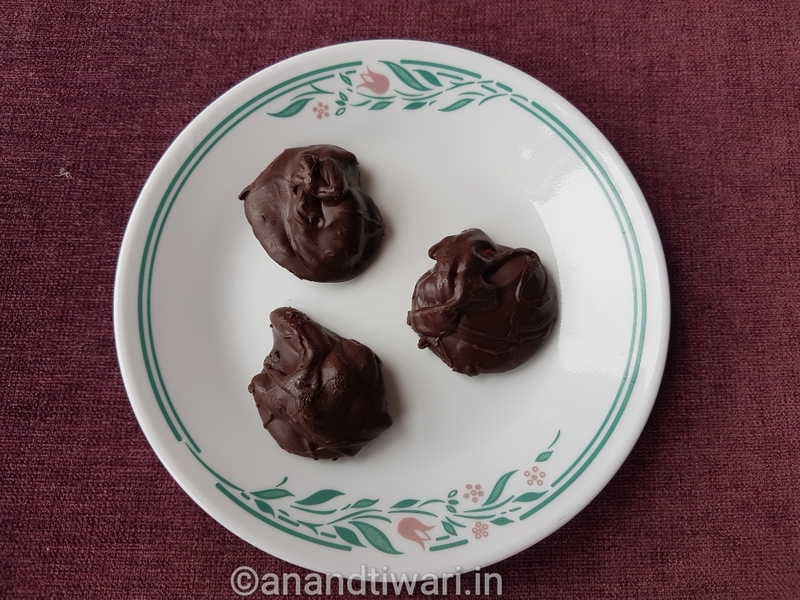 Sugar free dark chocolate rocks made with chopped almonds. 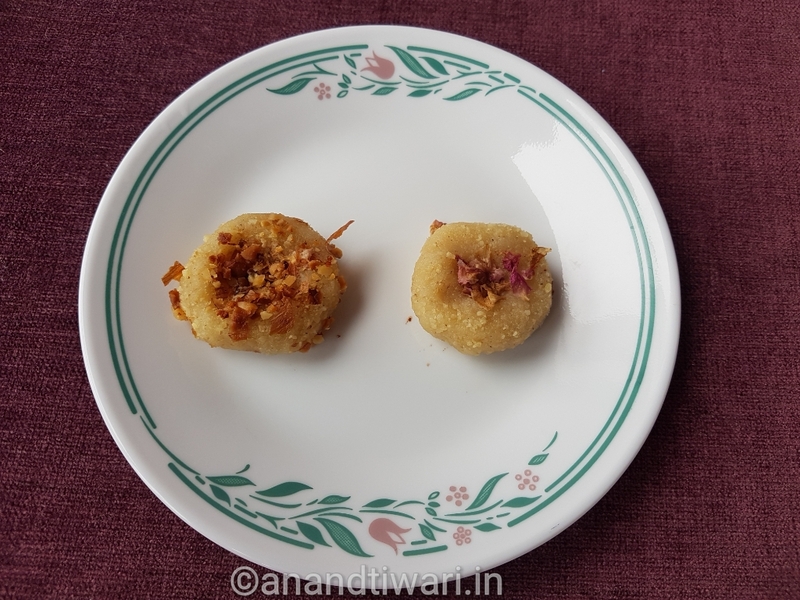 Sugar free kaju pedas made with rose petals and chopped almonds. Sugar free coffee panacota made with fresh cream. I observed that this diet was extremely rich in it’s fat content and cleverly avoided carbs and sugar. 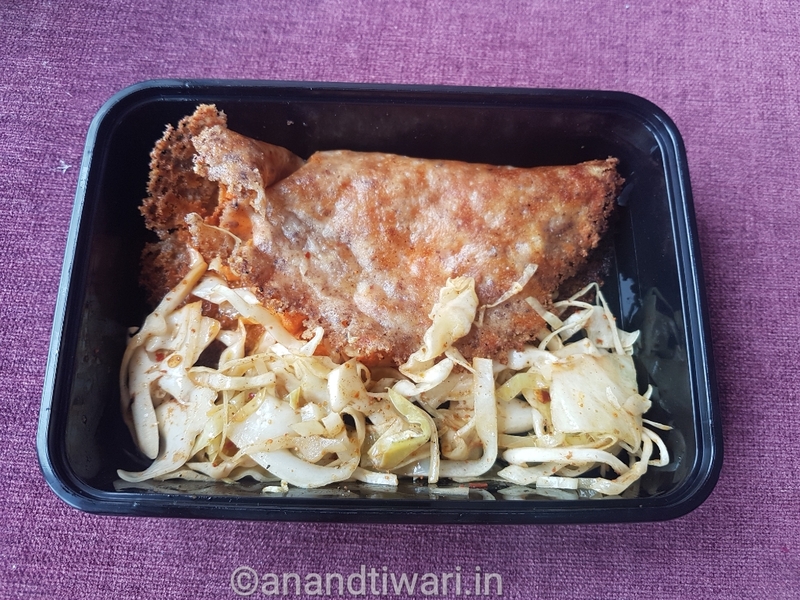 These kind of meals are offered by the company for breakfast, lunch, evening snacks and dinner. 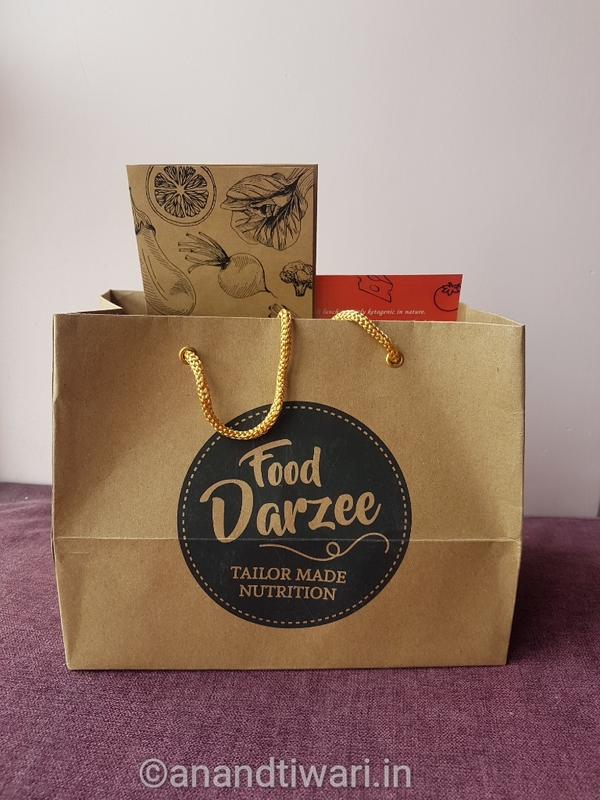 It includes consultation, four meals a day and home delivery charges. I feel that this diet can be useful only if one follows it strictly. If the body is not tricked effectively to use fat as energy and one consumes carbs simultaneously during the diet, all the extra fat you are consuming in the diet will make you gain weight instead of losing. Understand the science, follow and reap the benefit.